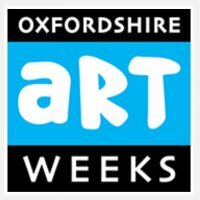 In 2018 I exhibitied for the first time at Oxfordshire Artweeks. I joined a group of artists and craftspeople at Chalgrove Church. On display were paintings, photographs, textile art, silver jewellery, linocut prints (mine!) ceramics, and woodcraft. 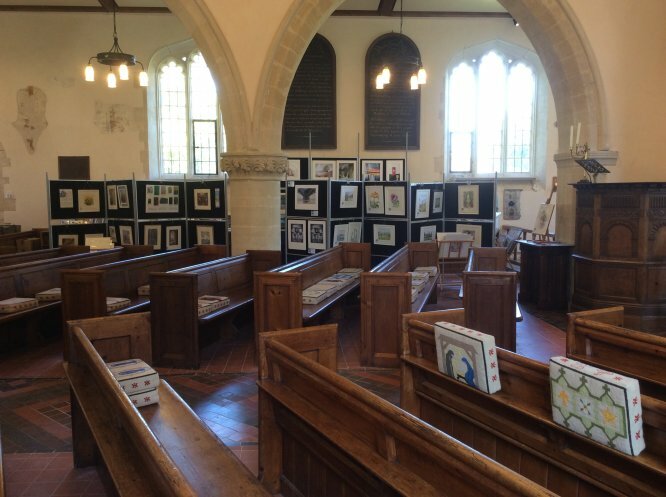 Artweeks 2019 will be from 4th to 27th May with South Oxfordshire exhibiting from 11th to 19th May.